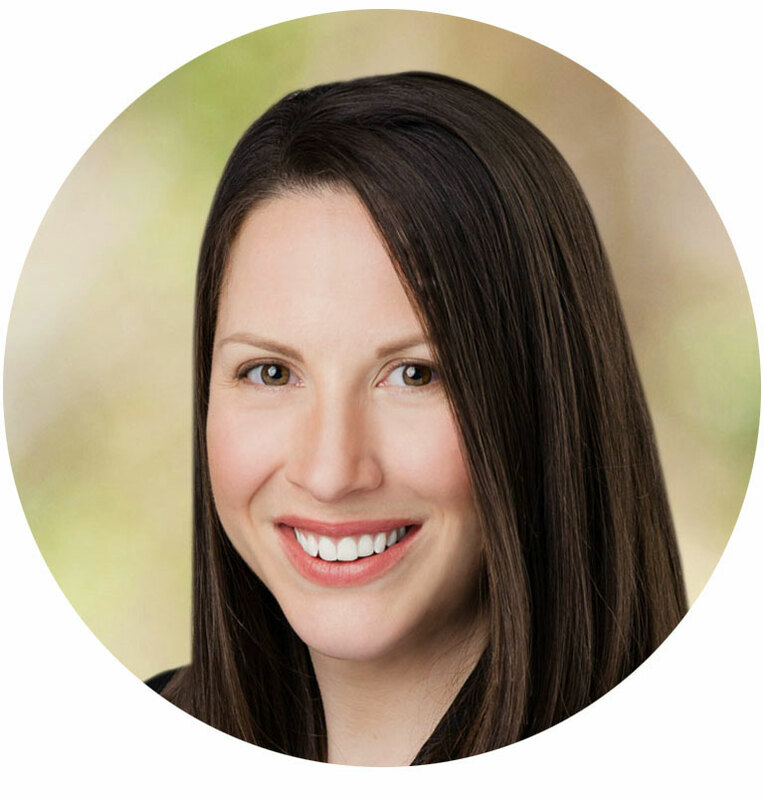 Christine has over 10 years of collaborative leadership experience from Washington, D.C. to Seattle, Washington. Leveraging a unique background in public affairs and strategic communications, Christine transitioned into the grocery industry over 10 years ago. She spent three years with the Albertson’s Safeway Seattle Division maximizing and optimizing strategies for brand success through category management, digital promotions, pricing, and as the lead for the digital platform, “just for U”. Christine has developed trusted relationships across the vendor community and possesses a unique and valuable mix of retailer knowledge and industry experience. I position you for success – helping your brand get on the shelf and grow. I help you by knowing what works in each market and with each customer. Copyright © 2019 Alliance Natural. All rights reserved.